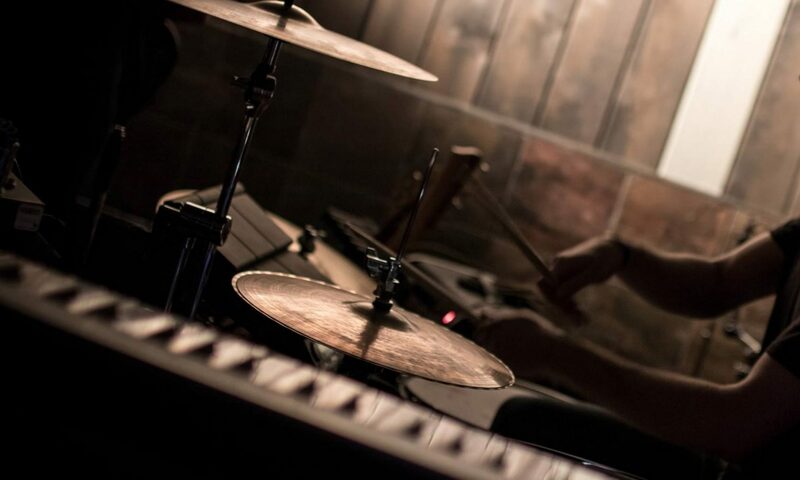 Stay cool while you’re behind the kit… This clip-on drum kit fan is cheap and very awesome. 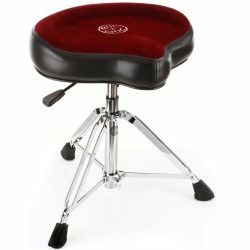 Yes… We all get a little hot sitting at the kit. 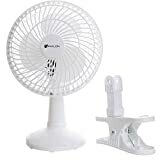 Get yourself a good clip-on drum set fan, to keep cool during long shows or rehearsals. 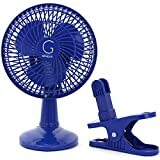 The best clip-on drum kit fan I’ve found is the Genesis 6″ fan (also sometimes called the “Avalon clip-on fan”), which runs on AC power. Well first of all they’re super cheap. This fan has two speed settings, it runs quiet, and it can be pointed in just about any direction. 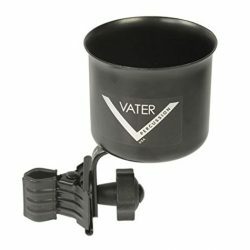 While it’s not specifically designed for drums (it will clip just about anywhere), this clip-on fan is perfect for cooling down behind a drum kit. 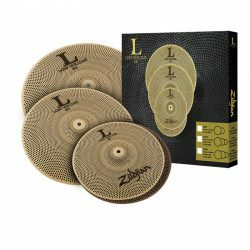 If Genesis put these in drum stores as a clip-on drum set fan, they’d probably sell quite a lot. Genesis’ clip-on fan has two different rotation points, meaning it blows your way no matter where you put it. 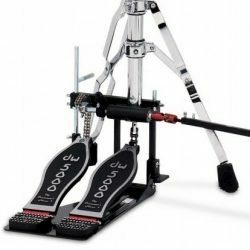 This clip-on drum set fan attaches best to a cymbal or hi-hat stand, but the clip is also strong enough to work with other pieces of drum gear (for example your bass drum hoop, or even under your throne). 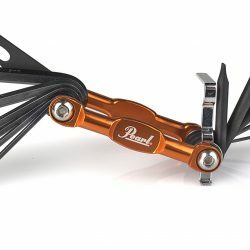 Some of the other clip-on drum kit fans out there aren’t strong enough to hold (especially at strange angles), making them unsuitable as a cooling fan for drummers. The Genesis clip-on fan holds tight, and does a much better job compared to some of the others out there. 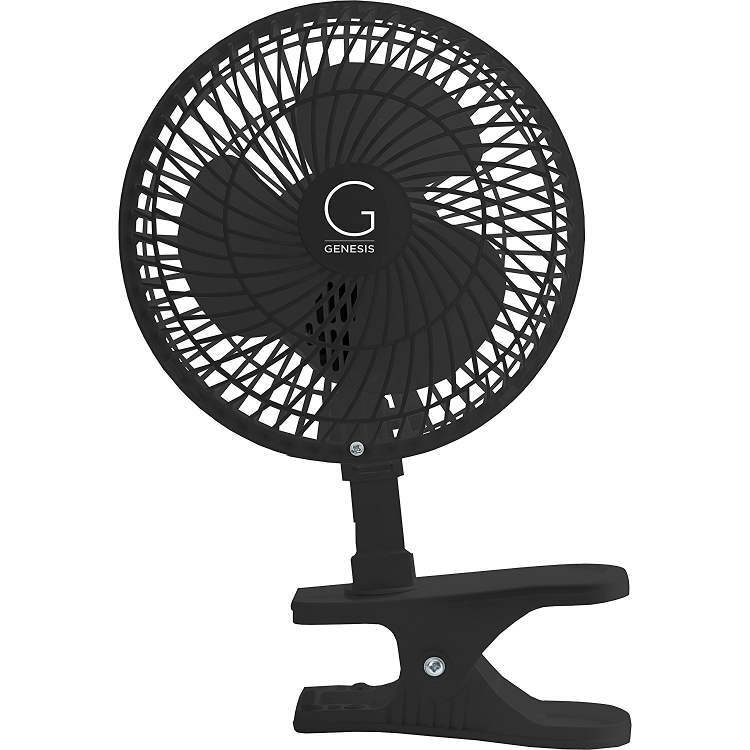 Genesis’ clip-on fan is quiet enough to not annoy the sound man at a show (yes this has actually happened! 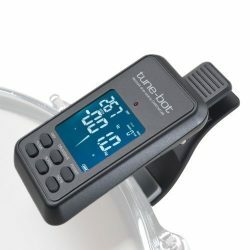 ), but it’s still powerful enough to give a nice blast of cool air. 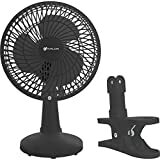 This clip-on drum kit fan has a fairly small footprint, meaning it will fit in smaller spaces, and won’t take up much room in your hardware bag. 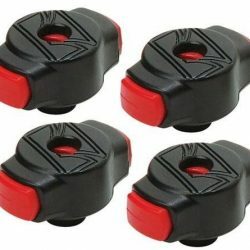 These drum set fans are very affordable, so grab one today and stop sweating it up behind the kit! 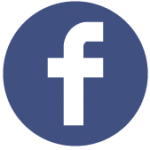 They’re available in black, white, blue, or pink, depending on your style. These fans come with a flat base attachment too, so you can rest it on the floor beside your kit if you prefer. Note: These used to be called “Avalon” fans, but they’re usually branded as Genesis now. If you’re unsure, this is the one to get. 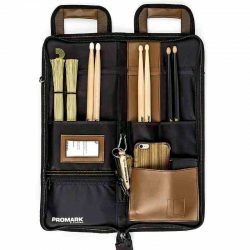 Discover some of the coolest music gear available, with our huge list of the best music gifts for musicians and music lovers.